Aquinas College is a private Catholic high school. The school relocated from its Madeira Street location in the congested city of Nassau to its state of the art facilities on the sprawling plains of Gladstone Road in September 2009. This academic institution, which had its humble beginnings in the converted Hibiscus Inn on Madeira Street, was established in 1957 by the Dominican Sisters of Adrian, Michigan. Aquinas College which began as a teacher-training school for the Bahamian Nuns in 1957, began day student enrollment in secretarial studies in 1958. The school’s faculty is composed of 35 full-time and fully qualified professional teachers who are holders of Bachelor Degrees or higher levels of qualification. Aquinas College boasts of a small enrollment of approximately 500 students; 95% Bahamians and 5% non-Bahamians. All students are prepared to take national exams (BJC and BGCSE) and international exams (SAT, SAT II, ACT, AP and Pitman). Aquinas College offers a diverse curriculum that consists of academic, business, vocational and technical courses. Moreover, numerous artistic, cultural, athletic and extracurricular activities are available to students. 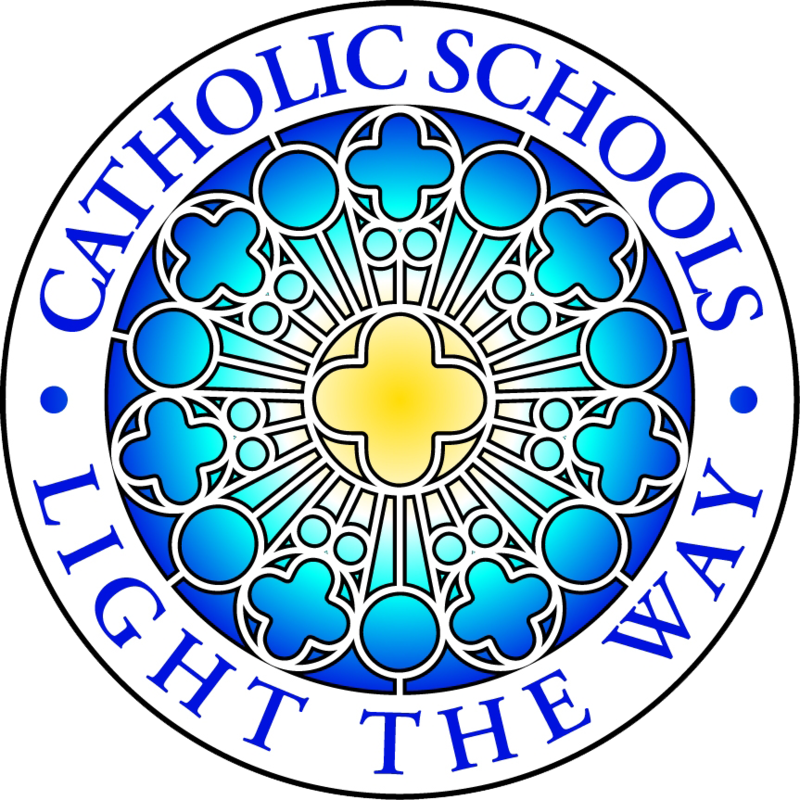 To remain on the cutting edge of technology, the campus is fully Wi-Fi and all parents are assigned a password to access Power School, the Catholic Board of Education’s online grading portal.